Celebrating 8 years at The Golden Hotel! The Bridgewater Grill features Teresa Carroll with her quartet playing from 6-9 pm. Every first and third Thursday of the month and every Thursday in June, July and August. 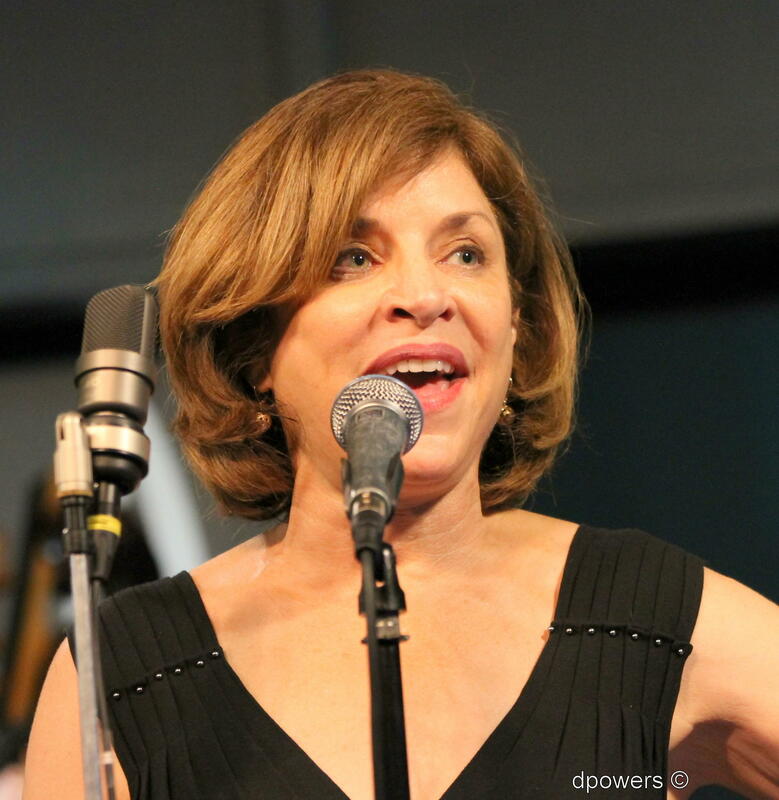 The Denver based vocalist, Teresa Carroll makes the round on the Denver jazz scene. Her style is equally at home with The Great American Songbook as with Brazilian, Blues, and Ballads. Carroll has garnered many accolades including being featured on three of KUVO's "Live at the Oasis CDs and has performed in the KUVO Phyllis A. Greer Performance Studio several times. Jazz vocalist Teresa Carroll and jazz pianist Stuart Macaskie will be performing “Songs Rarely Sung” from the Great American Song Book. Featuring music by Johnny Mercer, Richard Rodgers, Cole Porter, and other American composers. First Saturdays at La Cour! Vocalist Teresa Carroll, with jazz pianist Frederic Desmoulins, will be performing "Songs rarely sung" from the Great American Song Book. Featuring music by Jonny Mercer, Richard Rogers, and Cole Porter. First Saturdays with Denver’s great jazz vocalist Teresa Carroll. This month features the fabulous jazz pianist Stuart Macaskie. Teresa and Stu will be performing “Songs Rarely Sung” from the Great American Song Book. Featuring music by Johnny Mercer, Richard Rodgers, Cole Porter and other American composers.